The tub being transparent, you can actually see the color of the balm through. Please note these lip balms are not pigmented. Otherwise, who will like their lips all blue and green! 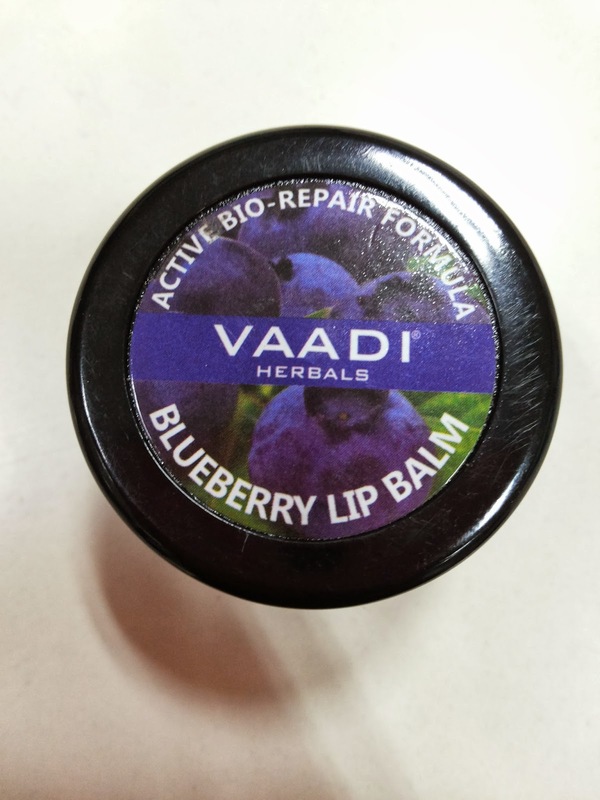 My Experience with Vaadi Herbal Blueberry Lip Balm: I am not able to decide on an opinion on this balm. I love the fragrance. Its very close to a blueberry ice cream, the difference being, its mild. The fragrance stays on a few seconds after application. The texture is slightly waxy. I did not feel it while applying but could certainly make out after application. The lip balm acts as a shield to protect the lips from sun damage but I have my doubts if it renders any hydration to the lips, let alone heal them. Its not bad but I shall say that there are better alternatives available. But yes, at such a low price, it can be tried once. Also I am not sure, whether the list of ingredients mentioned on the pack is a fully inclusive one. If so, then a thumbs up for being all natural. This tub will take a long time to finish as very little is required at a time for application. 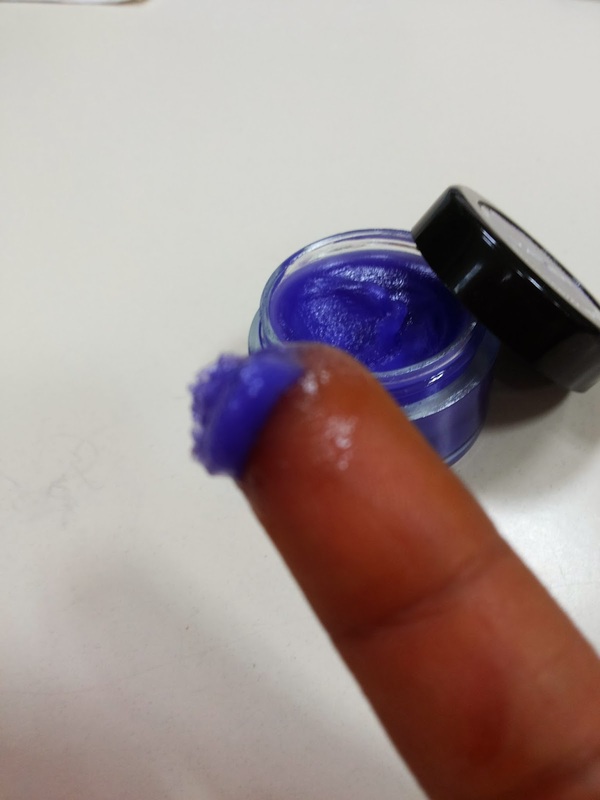 I used it as a cuticle softener (I read it on a blog) and yes it worked! 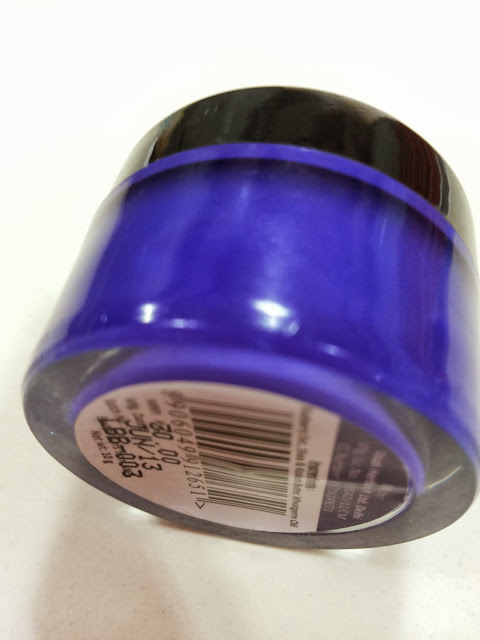 Just apply on the nails, massage, leave for some time and wipe off using cotton. Simple! My Recommendation: I am eyeing the Lychee variant, just because the name is sounding tempting to me. Plus I am sure the fragrance would be awesome. At this price, it won't hurt in trying this lip balm once! 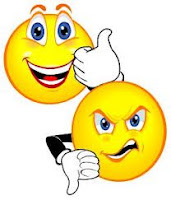 PS: This was provided to me by the company as a sample but the product has been adequately tested by me before the review and I have expressed my honest opinion. Very useful information...here also winter season has started.I will buy one for sure.Thanks for sharing it. Please don't leave the page without expressing what you feel. I love reading what you have to say! 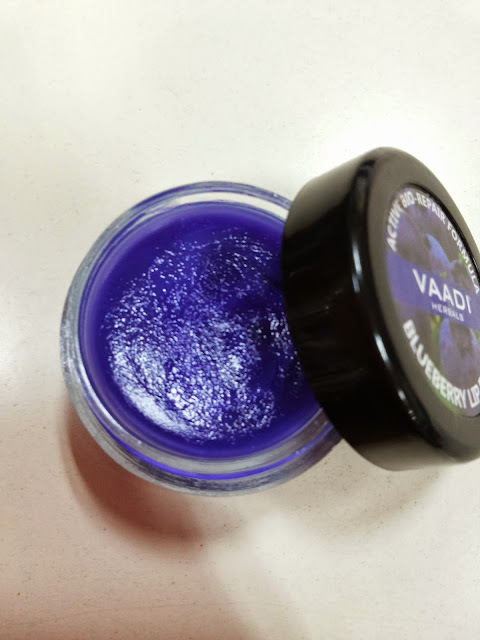 Find reviews on makeup and skincare brands.